Referees and officials at the opening of the course on Wednesday evening. 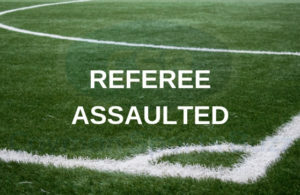 There will be no matches in the Cayman Islands Football Association (CIFA) Premier League or Women’s League on 1 or 2 December, due to the unavailability of referees, who are taking part in international training. A FIFA Referees Assistance Program course is being held in Grand Cayman until 2 December. Will a majority of referees participating, CIFA General Secretary Marcos Tinoco made the announcement of the postponement via email on Thursday, 29 November. 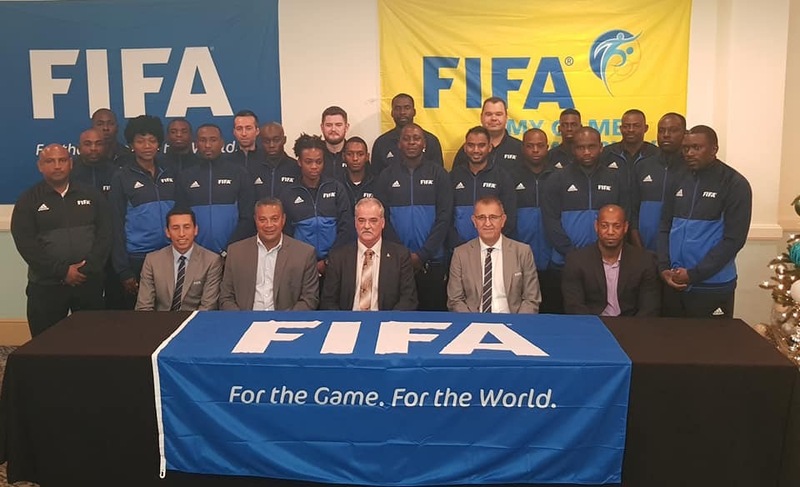 “All CIFA match officials are attending the course, as the course involves extreme physical activities and accordingly to FIFA requirements referees should not officiate any game during the course we have no other option than moving the games,” he stated. Games scheduled for this weekend will be pushed back a week. It means the Roma United Women’s team will wait a week longer to make their debut. The next match on the schedule is Cayman Athletic vs George Town on Wednesday, 5 December, with kick-off at 7:00pm at the Annex. 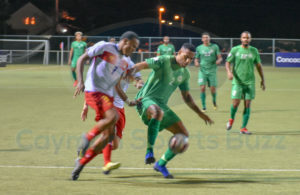 This was due to be played earlier but was rescheduled due to a large number of Cayman Athletic players, along with their coaching staff, being on international duty at the CONCACAF U20 Men’s Championship in early November. 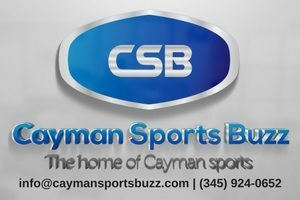 CaymanSportsBuzz.com will post the updated schedule this weekend.